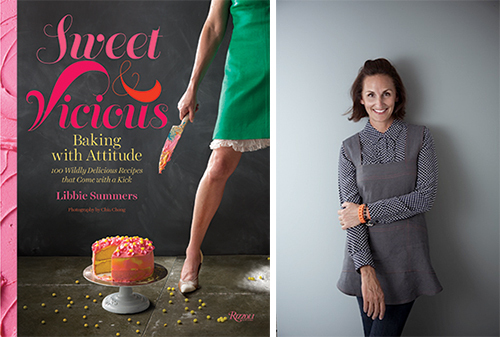 Their intention for the book is to share simple, tasty drink recipes we can all make at home for family and friends. They took a year to travel around, create and taste test- which sounds like a fun plan. 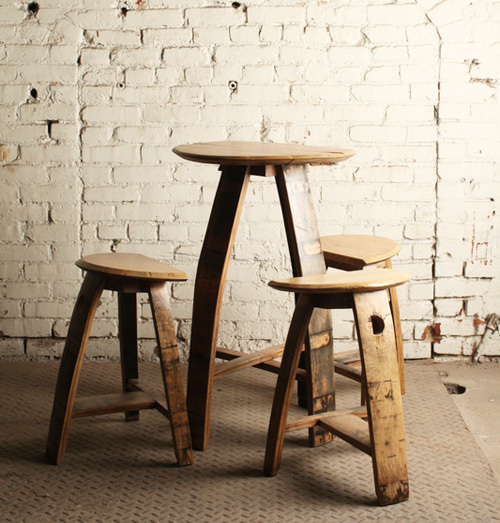 As they share, "What resulted is one part photo journey through our year of cocktail crafting and one part inspirational pep talk." I appreciate how they divided the recipes up into seasons. 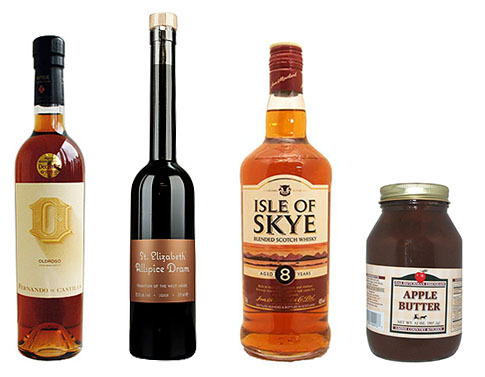 When I checked out the fall drinks, I, unsurprisingly, gravitated towards the one with bourbon in it. They call it The Rosemary Maple Bourbon Sour. Yes, please! 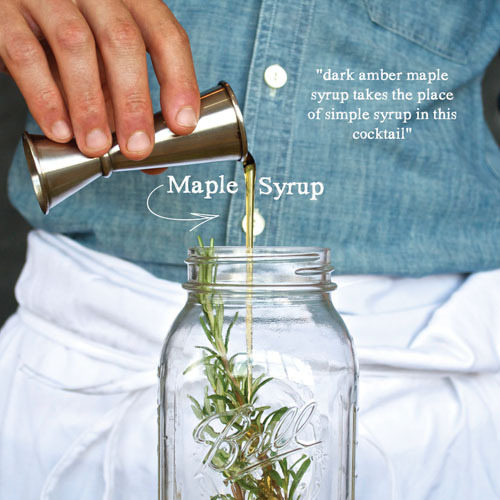 All you'll need for two servings is 3 shots of bourbon, 1 1/2 shots fresh lemon juice, 3/4 shot dark amber maple syrup, 1 large sprig of rosemary plus two smaller sprigs for garnish. Crush the large sprig of rosemary in your hand and add it to your mason shaker. Next, add the bourbon, lemon juice, maple syrup and ice to above the level of the liquid and shake vigorously for 15 seconds. 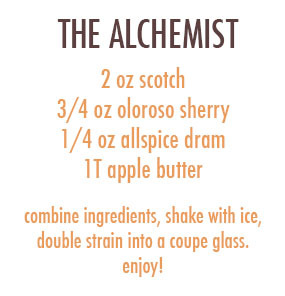 Strain the mixture into rocks glasses containing large cubes of ice and garnish with remaining rosemary sprigs. Simple, tasty, stylish and impressive is a good combo and I'd say this fall cocktail delivers on all counts. Thanks Eric and Josh for sharing your recipe. I have a feeling I'll be making (and sharing) many more of these. If you don't own a mason shaker or their incredible book, Shake yet- what are you waiting for? Click it and get it. Cheers! 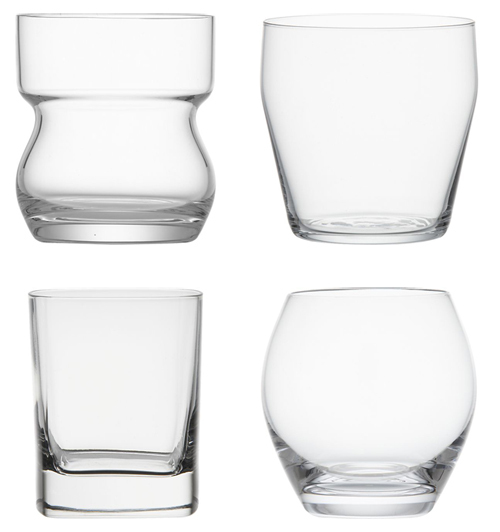 Crate and Barrel offers some good rock glass options. These have wide mouths which make it easy to add ice. 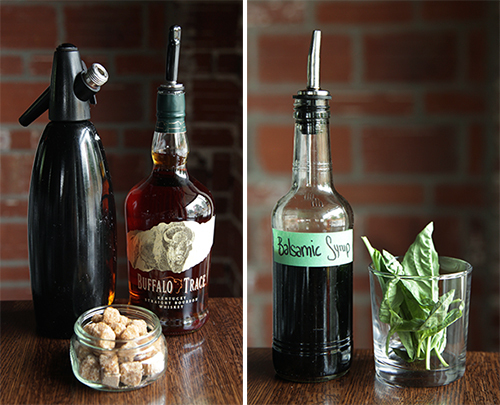 The way to smell a bourbon is to stick your nose in the glass, parting your lips as you inhale. It's a way of 'tasting' it as you smell it. Many bourbon enthusiasts like to experience every nuance of 'the nose,' picking up notes of vanilla, toasted nuts or cinnamon. 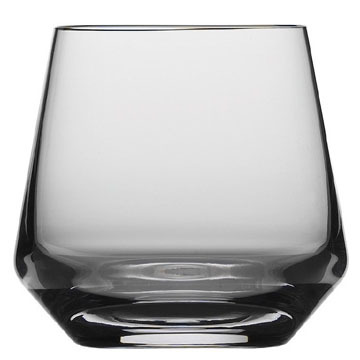 The Glencairn Scotch Whiskey Glass is a good choice for bourbon lovers who like their aromas concentrated. 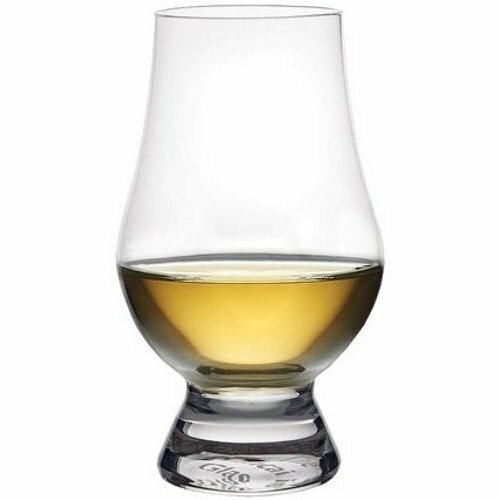 The wide Glencairn glass is another good option. It's easy on the grip and allows for full appreciation of the color and aroma.